Illinois workers’ compensation operates under a “no fault” system, which means that it does not matter if the employer or the employee is at fault. 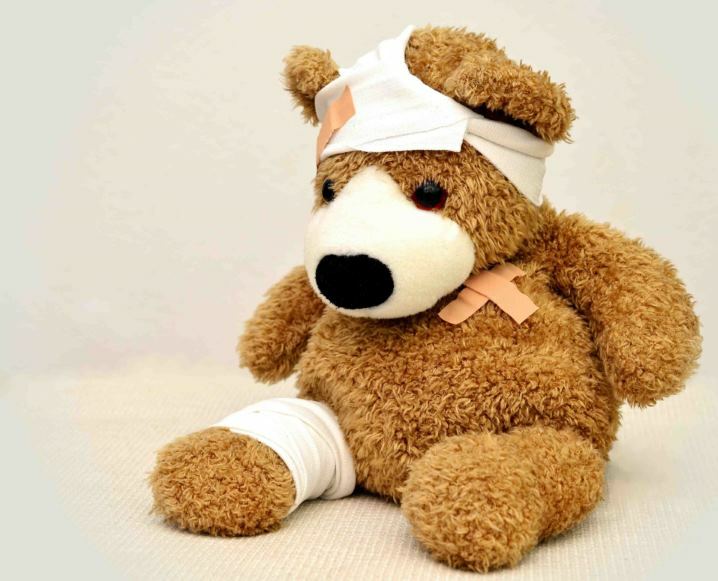 In order to establish a workers compensation claim in South Barrington the injured employee must show that the injury or illness arose out of and in the course or his or her employment. It is important to note that if you fail to notify your employer immediately of your work-related injury or illness, you could jeopardize your ability to receive workers’ compensation benefits. Workers’ compensation benefits include payment of medical expenses, weekly lost wage compensation, vocational retraining and compensation for any permanent disability. Please keep in mind that it is important to seek the advice of a South Barrington workers’ compensation attorney immediately, as there may be additional circumstances that could prevent an injured worker from receiving workers’ compensation benefits. Call us at (847) 566-8623 today to talk with a lawyer about your work injury case. In order to be successful in bringing a South Barrington workers’ compensation claim, the employee must prove that proper notice of the injury or illness was given to the employer; that the injury arose out of and in the course of employment; and that the medical condition was caused or aggravated by the accident, repetitive use of the injured body part or exposure to something in the workplace. There may be additional issues that must be resolved in order to make a successful claim to workers’ compensation benefits. Due to the complicated nature of establishing a workers’ compensation claim, it can be extremely beneficial to the employee to speak with an attorney as soon as possible after the date of injury or onset of disease or illness.